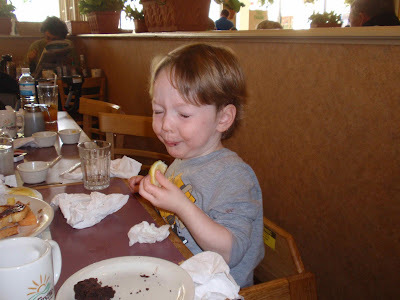 my Mom would love this lemon face!!! ok, about 3 months since your last post - its time for a new one, Gold! Wow ok, I was cute.